The Manure Maven network of British Columbia was organized by LEPS in order to provide landowners across the province with experienced members of the equine or livestock industry to answer questions or help with concerns. The Mavens are organized by region below and are available for various support tasks. We are always accepting new members to expand the network. To inquire about becoming a Manure Maven contact the Agriculture Program Coordinator at LEPS. Rachel graduated from the University of the Fraser Valley with a Bachelor of Science, majoring in Biology. She works as the Field Operations Manager for the Fraser Valley Watersheds Coalition which is a non-profit organization working to promote healthy watersheds within the Fraser Valley. Rachel is dedicated to restoring and monitoring riparian areas and has experience with project coordination as well as biological sampling. She has been involved with horses since before she could walk and in her spare time she enjoys horseback riding and hobby farming. Rachel is very passionate about connecting people with the resources necessary to help them to take action and do something meaningful for the environment. Aman is a consultant within the agriculture, environment and education industries and is registered as Aman Agri Consult Co, which is based in Delta. He has recently completed a project within the Agricultural Land Reserve (ALR) for nursery and blueberry production, Bio-energy and Organic Farming. He is also providing farm business advisory services in Growing Forward; which is a five-year federal-provincial-territorial policy framework for Canada’s agriculture and agrifood sector aimed at helping the division become more innovative and competitive. He has previously enjoyed a successful career in education, international development and consulting. He has extensive experience as an academic and agriculture expert in Asia, Europe, North America, Africa and the Middle East. He earned M.Sc. from McGill and Ph.D. from university of Wales. Aman is also a Professional Agrologist (P.Ag.) with the BC institute of Agrologists. 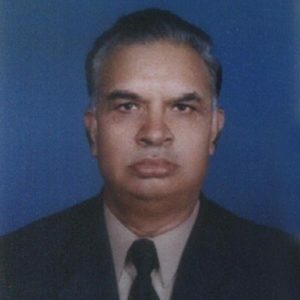 He is proficient in English, Urdu, Hindi, Punjabi and some knowledge of Japanese and Arabic. Aman enjoys assisting others to learn and is personally satisfied when he knows that he has somewhat played a small part in someone’s development and success. 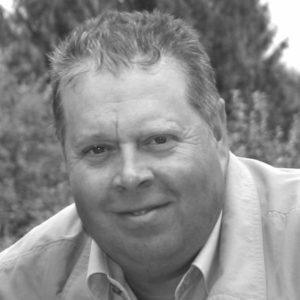 Kent is the Director of Sustainable Agriculture and Food Security at Kwantlen Polytechnic University. Kent attended the University of Missouri where he earned a B.S. in Agriculture, M.S. in Horticulture and Ph.D. in Agriculture Education. He also earned a Ph.D. in Plant Science specializing in integrated pest management from the University of British Columbia. Formerly Kent was an Associate Professor and the Endowed Joint Chair in Pomology at Washington State University and Wenatchee Valley College. His areas of professional focus are pomology, biologically based-ecologically sound crop production systems, urban agriculture and family-based agriculture revitalization. Kent lives with his wife and two children in Vancouver. Kristine is the Coordinator for the Abbotsford Soil Conservation Association (ASCA). The ASCA is a registered non-profit society that is directed by farmers for the continued benefit of farmers, the community, and the environment. ASCA works with farmers in Abbotsford and the surrounding areas responding to concerns over soil management issues such as erosion from wind and water, accumulation and loss of soil organic matter, soil compaction, tillage and manure handling methods, cover and relay cropping, whole farm soil fertility and nutrient management, and Environmental Farm Plans. Kristine also is part of the Kwantlen Polytech University faculty as the Plant Health Instructor. For the past decade she has been teaching diploma and apprenticeship courses in pest management. 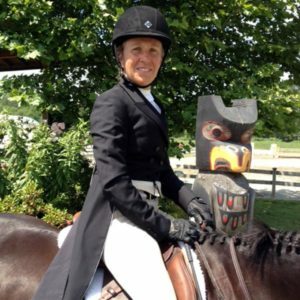 After having her own horses while growing up in Saskatchewan, Debbie went to Olds College in Alberta where she took the Horse Husbandry program. In 1991 Debbie moved to Surrey to continue her education and start a family. 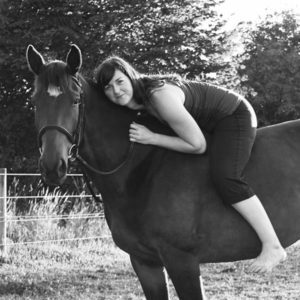 In 2008, she became a Certified Equine Massage Therapist. 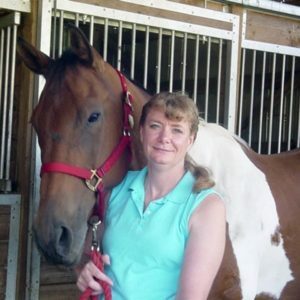 For the past few years she offered equine massage therapy, basic horse training, Manure Maven consulting, and daily animal care. Debbie has many years of horse experience in various disciplines and enjoys partnering with Langley Environmental Partners Society as an approved Manure Maven. She is happy to help people with manure composting questions and concerns. Jamie has been involved within the landscape industry for over 30 years, starting his career as an apprentice with the Vancouver Parks Board. In that time, he had some wonderful opportunities including working in Stanley Park and Windsor Great-Park in England and trekking in Bhutan. 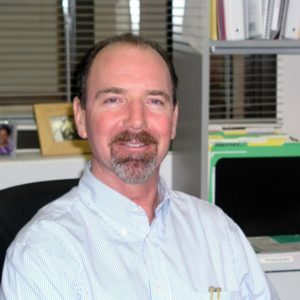 Jamie worked for a few years with one of Vancouver Island’s largest landscape firms as a commercial estimator, project manager, and general manager. More recently Jamie has been running a landscape/permaculture design and building firm with his wife Angela on Vancouver Island, planning and installing rainwater harvesting systems. He is currently seeking his Soil Food Web consultancy certification and in his spare time he has lots of fun making compost. Lorraine grew up in the farming community of the Northern Okanagan. She’s experienced living in the East, Central and Northern regions of our wonderful country and has returned to settle in Lake Country, situated north of Kelowna. 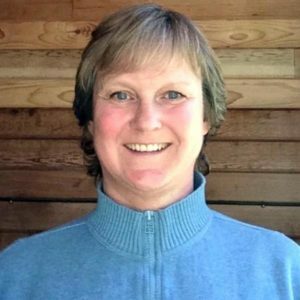 Lorraine is an Equine Canada Certified Western Coach and Trainer of Intrinsic methods using non-violent concepts specializing in remedial and/or abused horses. 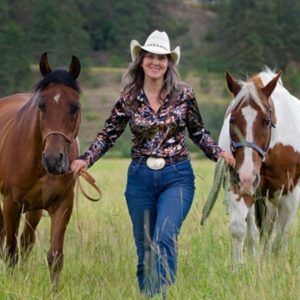 Working in the Equine Industry for over 25 years, she has seen that many small farm and horse owners are in need of someone to help educate them on how to farm more efficiently and effectively. Manure is a mounting issue and she is happy to show an easier and cost effective way to promote sustainable farming. Helping horses and people, too. It’s a chain reaction: people-friendly, animal-friendly, earth-friendly! Jane Mastin has worked for over 30 years as a professional planner. Her interest and experience has been obtained throughout Canada, with a focus on the interior of British Columbia. Her responsibilities have included project management, community planning, comprehensive development planning, social planning, facilitation and mediation. Jane has a professional interest in agriculture and has worked on numerous community agricultural plans. Jane also operates a small hobby farm where she integrates the skills and practices promoted through the Manure Maven network. Baker Creek Enhancement Society (BCES) was founded in 1994 when a group of like-minded citizens sought to clean up Baker Creek in Quesnel, British Columbia. As one of the longest running environmental groups in Canada, the BCES is an international symbol of the success that can come out of a small group of motivated, considerate individuals who want to make a difference. They collaborate with government, community organizations, industry as well as schools to help maintain the ecological integrity of the environment around them. BCES’s main purpose is to continue restoration work in the area, promote local stewardship and awareness, and to support their watersheds in an environmentally sustainable manner. The office is happy to be contacted for any questions or concerns regarding manure & land management in the area. Currently seeking a Manure Maven for the Kootenay-Rockies region of BC. Kari is a Professional Agrologist who recognizes that the Peace River Region faces different challenges when dealing with manure management. She is concerned with the lack of information and training in the area and realizes that it only escalates the issues associated with improper manure management. With the high cost of fuel and fertilizer, the region would only benefit from better manure management practices. Kari is available for on-site evaluations as well as information on how to better manage manure and utilize the results to improve crops and pastures. She is a qualified planning consultant who works with farmers to complete Environmental Farm Plan Assessments and recommends actions to help them improve their operations. Karrilyn is no stranger to Northeast BC as she spent half of her life assisting in the management of her family’s Guide Outfitting business before moving into the land and resource planning field. 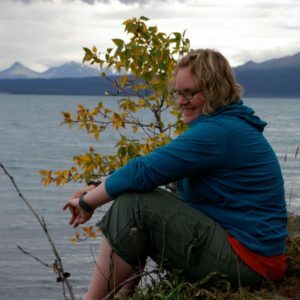 She has completed two degrees: the first in Conservation Sciences with a major in Environmental Economics from the University of Alberta and the second in Environmental Planning from the University of Northern BC. Since completing her education, Karrilyn has worked with local non-profit organizations such as the Northern Environmental Action Team, Ducks Unlimited, the Provincial Government, and the BC Cattlemen’s Association.Karrilyn is a Professional Agrologist who works with agricultural producers to guide and advise them in completing their Environmental Farm Plans. 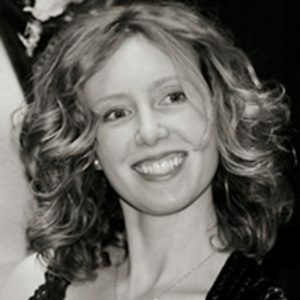 She is also a manager with the Integrated Land Management Bureau and started her environmental consulting company, Upward Environmental Planning, in 2004 to provide planning services to the Peace River area of Northeastern British Columbia. She currently lives in Fort St. John but is willing to travel the Peace River area as she specializes in risk assessment for farms and manure management in the region. Currently seeking a Manure Maven for the Northwest Coast region of BC.